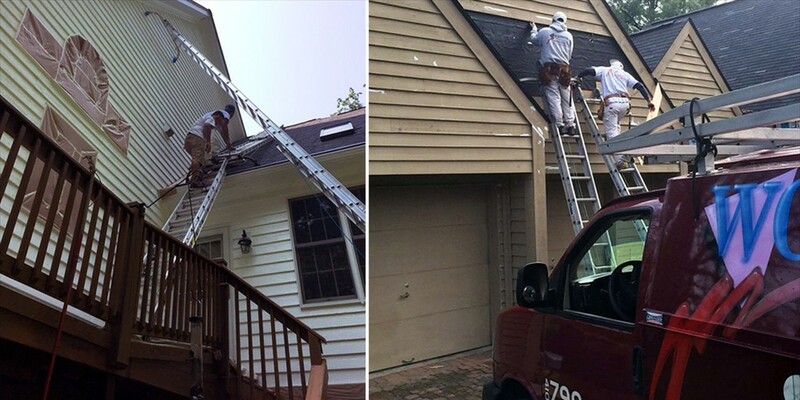 Wockenfuss Painting is a locally owned & operated family business that has been providing exterior painting of homes in Howard County Maryland and surrounding areas since 1987. 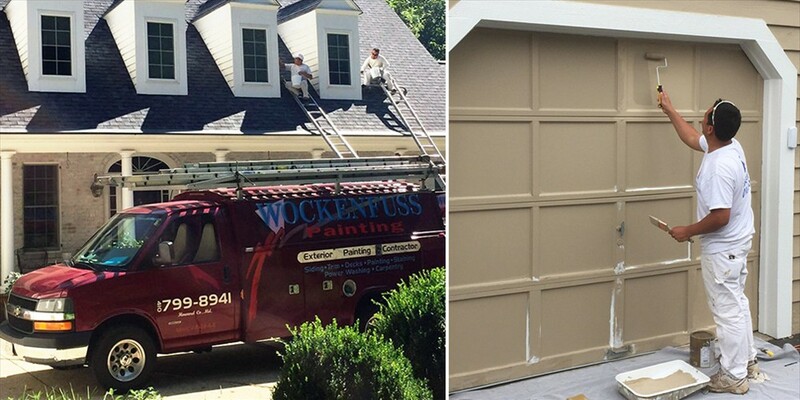 If you are looking for quality workmanship with attention to detail, be sure to call or email Wockenfuss for a free estimate on your exterior house painting, staining or exterior home repair project. 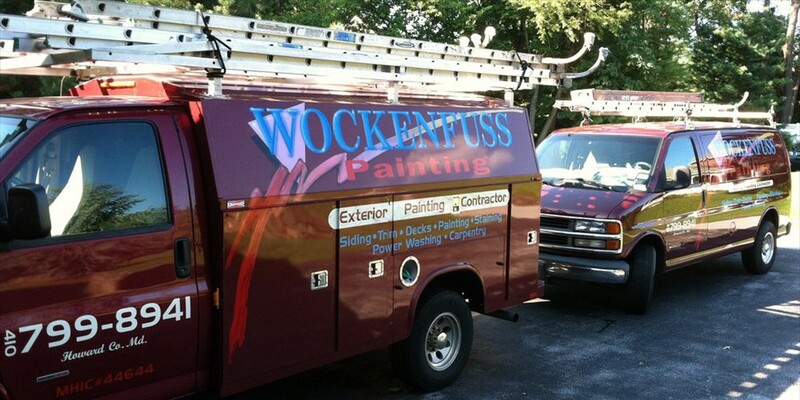 Wockenfuss Painting service area includes all of Howard County MD including Columbia, Ellicott City, Clarksville, Laurel, Jessup, Glenelg, Dayton, West Friendship, Cooksville, Lisbon, Glenwood and Savage as well as Catonsville, Woodlawn, Pikesville & Randallstown in Baltimore County and Sykesville in Carroll County. 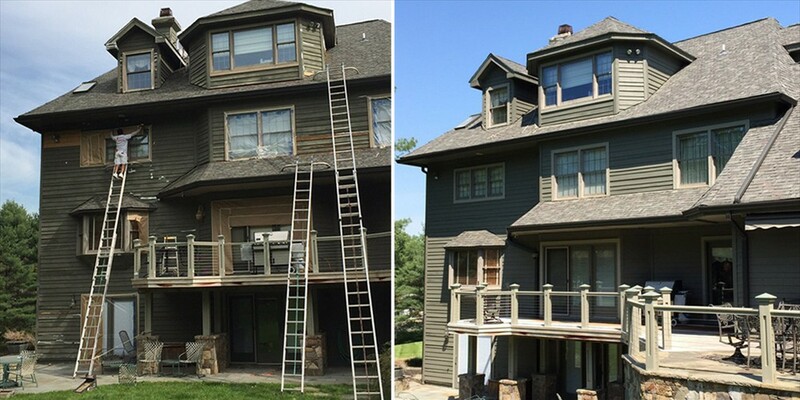 I contracted Dave Wockenfuss' company to replace cedar siding and stain the entire house and two decks. 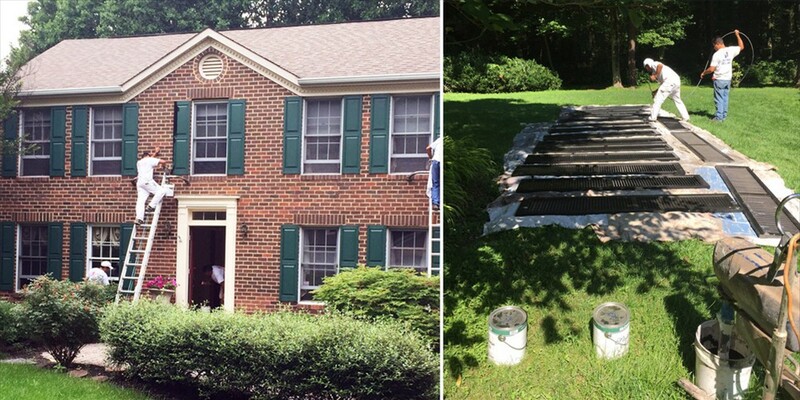 My house is 28 years old and needed a complete facelift. 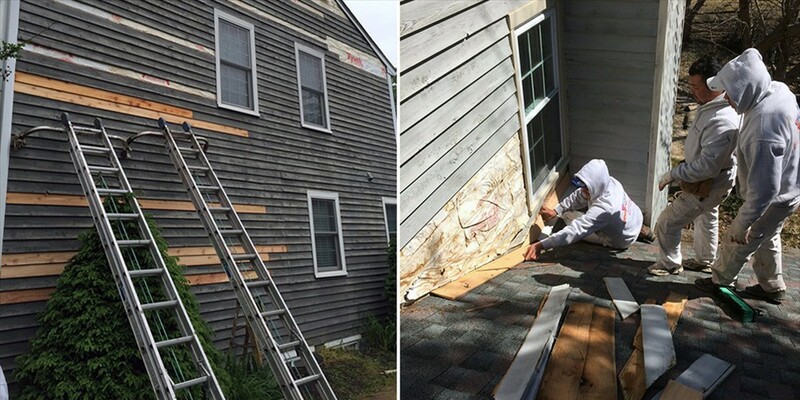 Dave and his crew completed the job in roughly a week, never wasting a minute. I have to say that my wife and I are extremely happy with the results. The house is looking the best it has since it was new. Their attention to detail was amazing and I will definitely use them again.